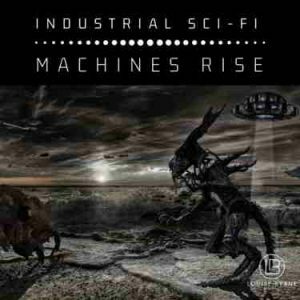 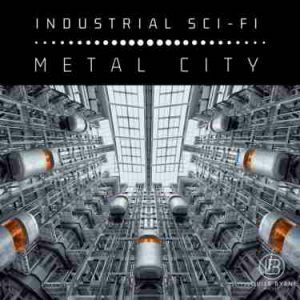 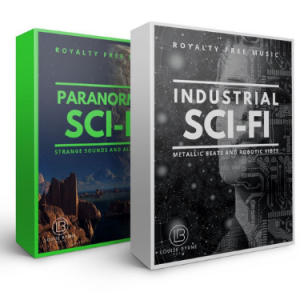 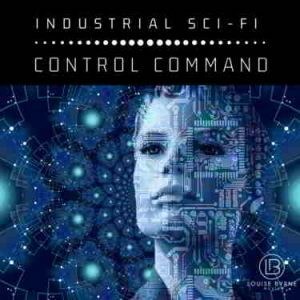 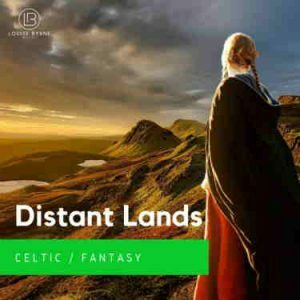 ✔️ Save over 35% by purchasing all eight Industrial Sci-Fi tracks in one simple bundle worth $80. 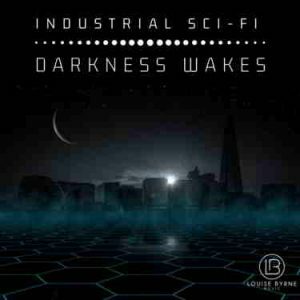 ✔️ Eight original Sci-Fi tracks. 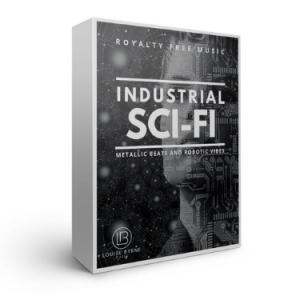 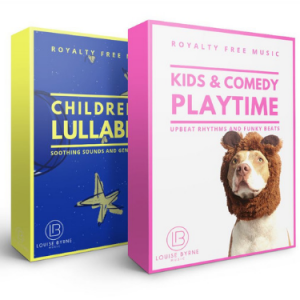 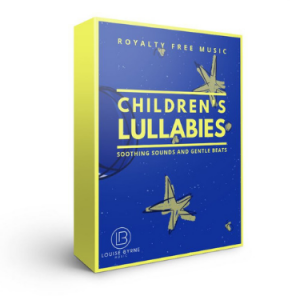 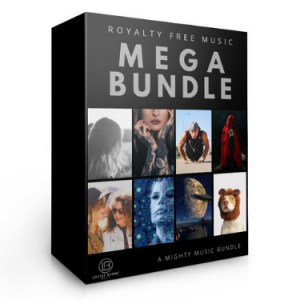 Add a sinister vibe, a building underscore, or drive an action sequence with these driving drums and electric beats.